TURKEY HAS come guns blazing against China in what it views as abhorrent treatment and violation of rights of Uighurs’ minority. Ankara has also called on the Asian nation to close concentration camps where over a million Muslims are kept. Turkey describes China’s treatment of Uighurs Turks as “a great cause of shame for humanity”. In a statement, released by Turkey’s Foreign Ministry after years of silence, it said: “It is no longer a secret that more than one million Uighur Turks incurring arbitrary arrests are subjected to torture and political brainwashing in internment camps and prisons,” said Hami Aksoy, spokesperson for the Foreign Affairs Ministry. The statement was in response to a question of human rights violations committed against Uighurs and the “death” of folk poet Abdurehim Heyis in jail. The Ministry pointed out that in the last two years, the situation in the Xinjiang Uighur Autonomous Region have worsened for the Uighur and other Muslim communities as the international community raised its voice against Beijing. “We call on the international community and the Secretary-General of the United Nations to take effective measures in order to bring an end to this human tragedy in Xinjiang,” the statement said. Following the 2009 riot, China has increased a security clampdown on Uighurs. 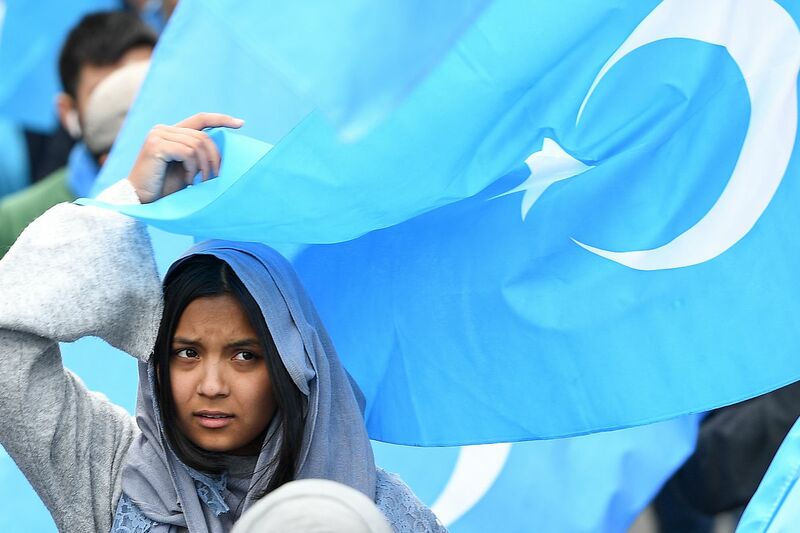 Since the riot against China’s oppression, during the last 10 years, big numbers of Uighur Turks have fled from the region and, many of them travelled to Turkey, with the advantage of ethnic relations.